Desktop and Mid-Format Media - GS Direct, Inc. 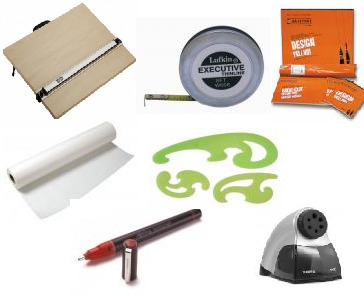 Looking for a dependable, economical source for your desktop or mid-format printing needs? GS Direct has a paper for you.